Most of us think that jewelry and accessories are only necessary during special occasions and events, but some can be worn on a daily basis too! These daily accessories usually highlight the personality of the wearer, and if your friend is a beach bum who loves the feel of the sand, sun and sea while taking a sip of good wine, then this bangle is the perfect gift for them! Most of us think that jewelry and accessories are only best worn during special occasions and events. However, some of these accessories can also be worn everyday to reflect the wearer’s personality. Wearing accessories is also an expression of your personal style, and there’s no limit of how many you can wear each day – really! Size: 2.5 inches in diameter, but it is expandable to fit most wrist sizes. Bracelet bangle is made from stainless steel. Charms/trinkets are made of Eco-friendly zinc alloy. 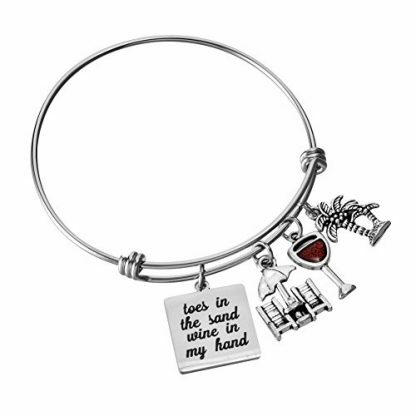 They are connected by stainless steel hoops to ensure that they stay attached to the bangle. 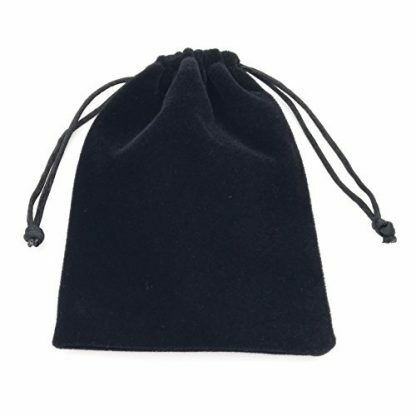 Package: a gift bag is included for easy gift-giving. 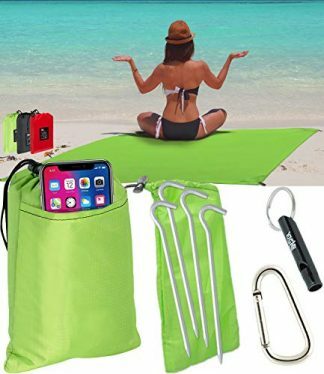 Still not decided what gift will you get for a beach-lover friend this Christmas? This beach-themed bracelet is worth the consideration! It is suitable for any occasion. 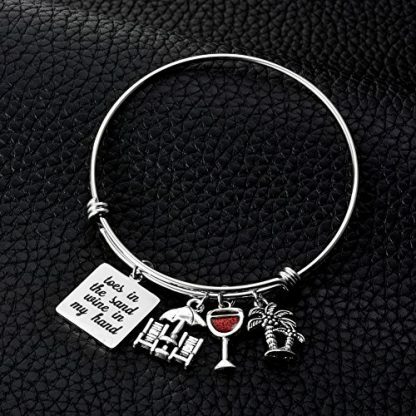 Whether that be for the Holidays, their birthday, Mother’s Day, Valentines Day, or simply just an appreciation gift to celebrate your friendship, this bracelet bangle will do. Surprise your friend with a bangle that will certainly reflect their true personality! 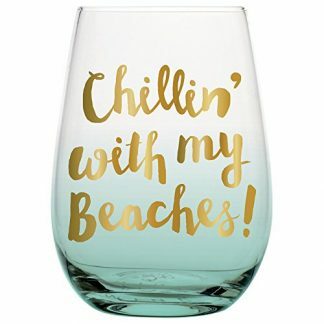 This beach-themed bracelet is perfect for people who love to spend their days on the beach, feel the sand on their toes, and sip wine as they calmly enjoy the relaxing breeze and calming waves of the sea.